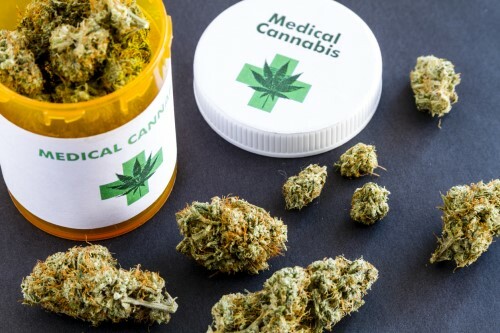 Markers Insurance has announced it will offer what it claims is the country’s first guaranteed issue insurance product for individuals providing coverage for medical cannabis prescriptions. It expects to initially launch an individual product by August 15, followed by a group product for companies wishing to provide such benefits to their employees. Markers Insurance is known as the agent of record for The Alternative Health Association of Canada, a national non-profit formed to advocate for improved patient outcomes through health and wellness alternatives. The brokerage is a division of Toronto-based Evergreen Pacific Insurance Corporation (EPIC), which was founded in late 2017. According to Markers, the medical cannabis producers licensed by Health Canada will be paid directly by the insurer, similar to the way dental insurance is administered. Policies will be customized to each insured’s actual requirements, with no caps or restrictions based on pre-existing conditions. All medical cannabis producers licensed by Health Canada are eligible to participate in the program. The company began an ongoing process of enrolling licensed producers as both medical cannabis suppliers and channel sales partners across the country, in May. "Cannabis legalization is the biggest policy shift we're going to see in our lifetime"